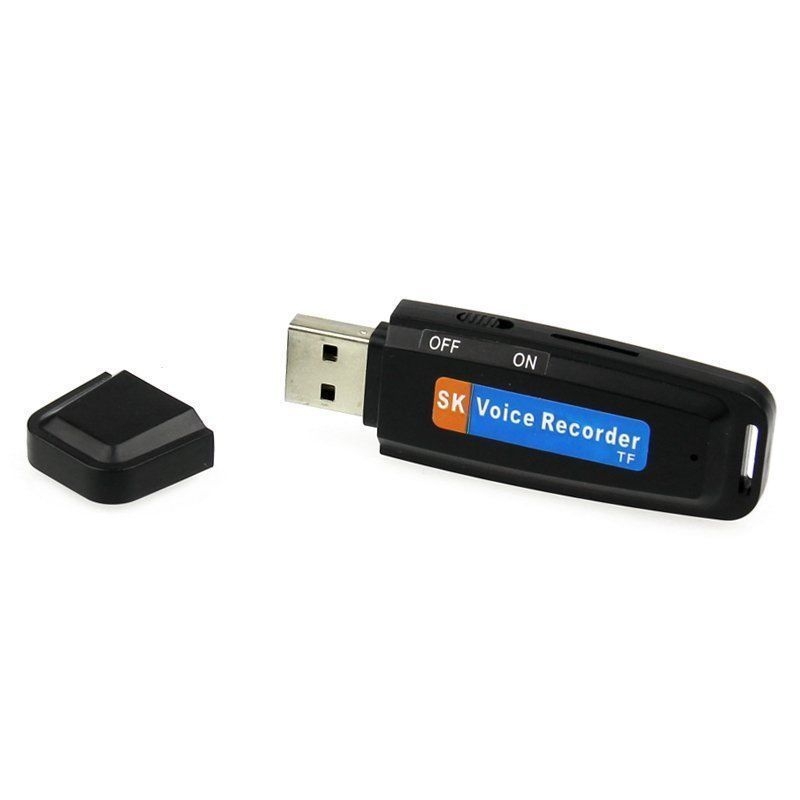 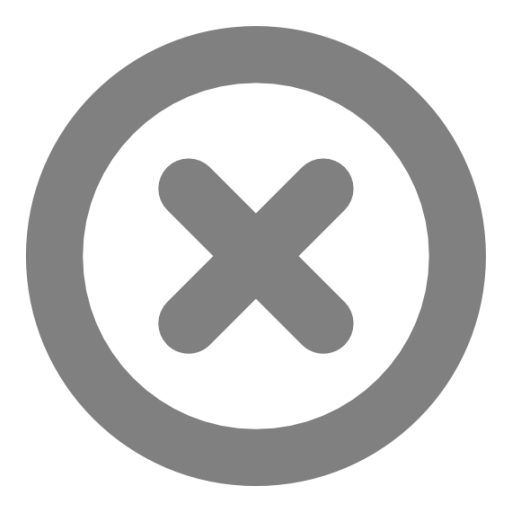 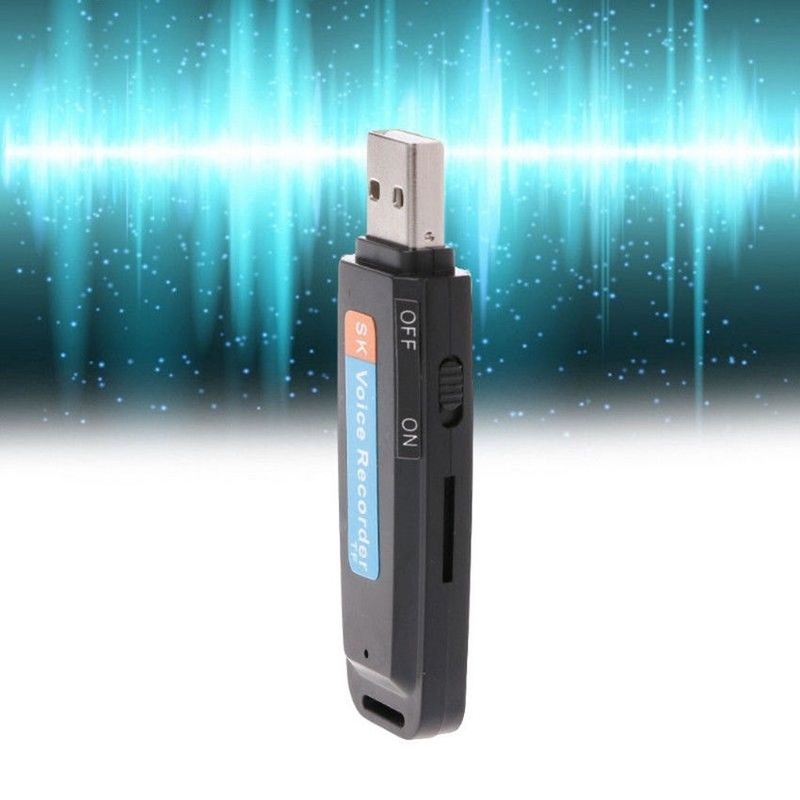 A functional voice recorder that provides great convenience in class-recording, conference-recording as well as note-recording. 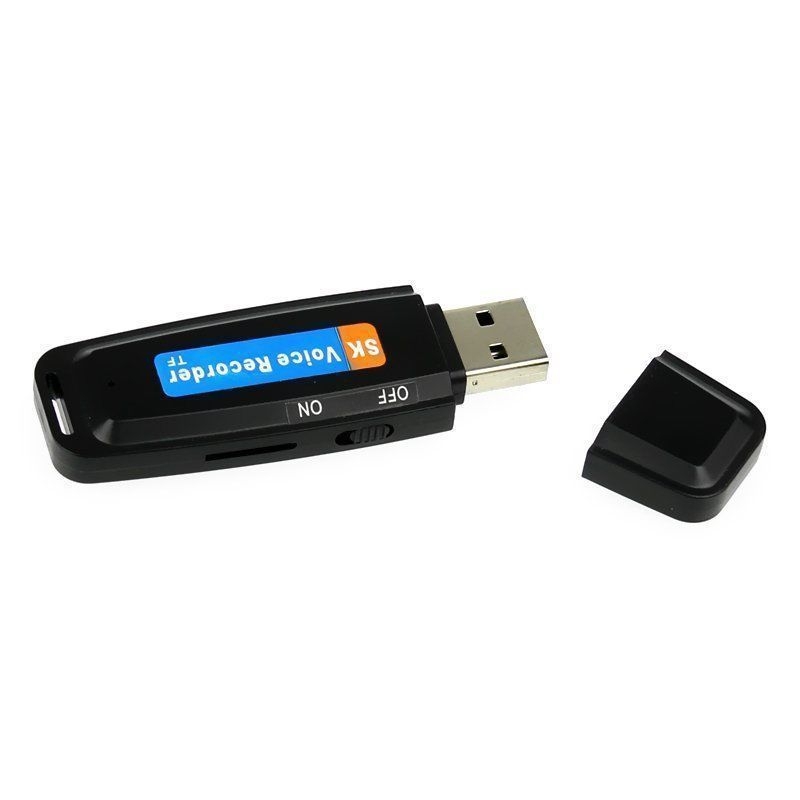 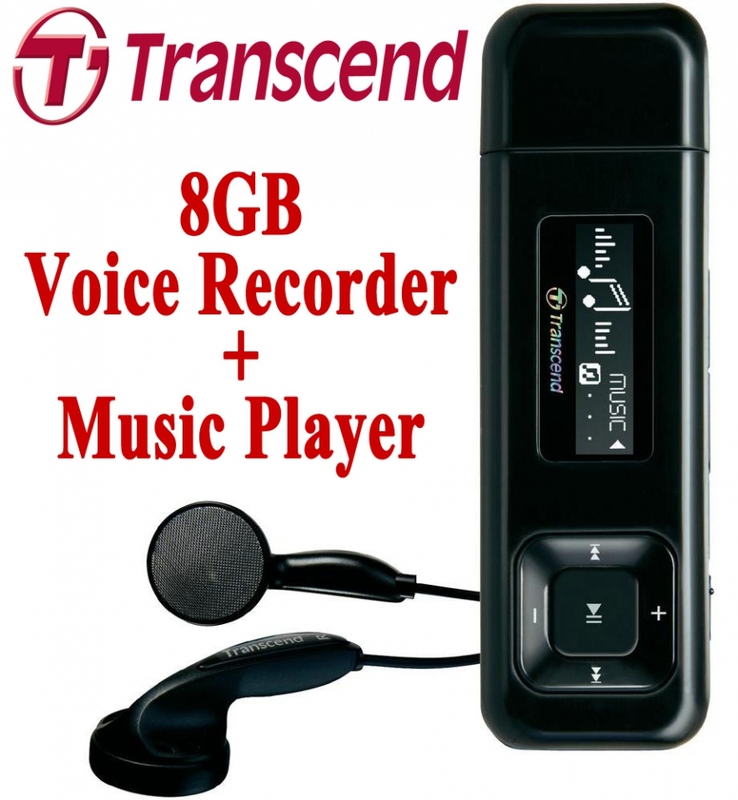 When it is fully charged, it offers a long play recording mode continuously. 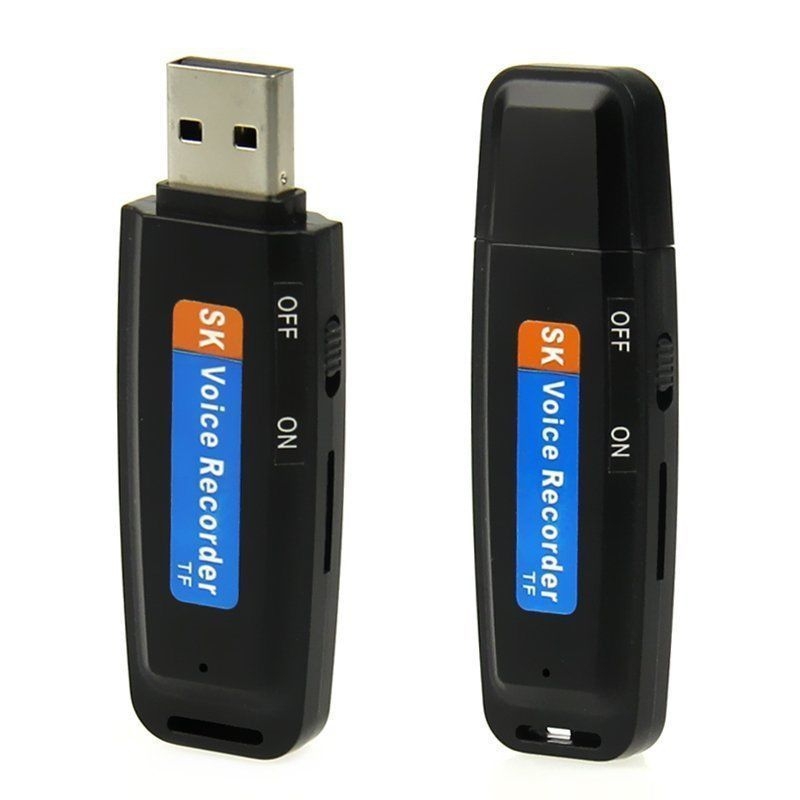 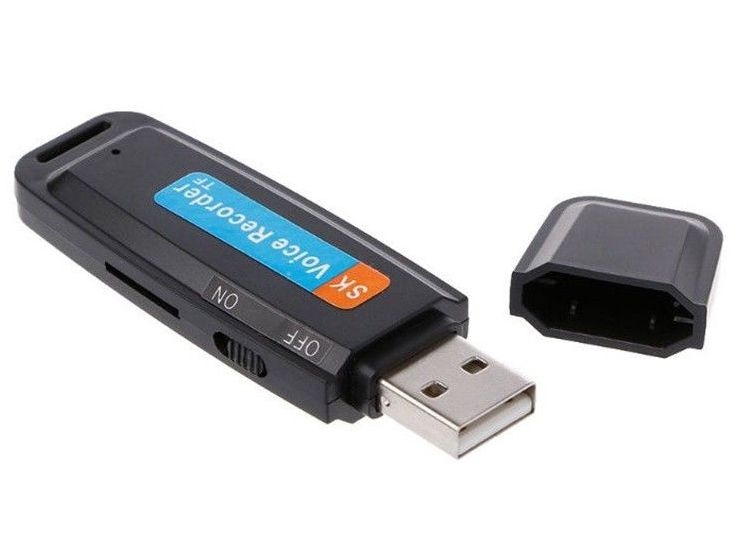 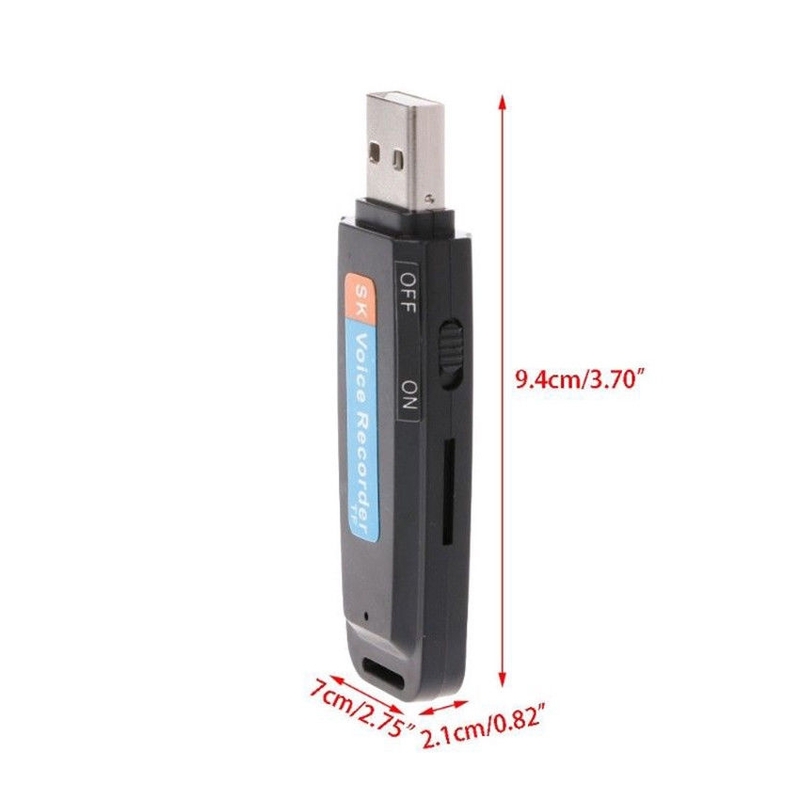 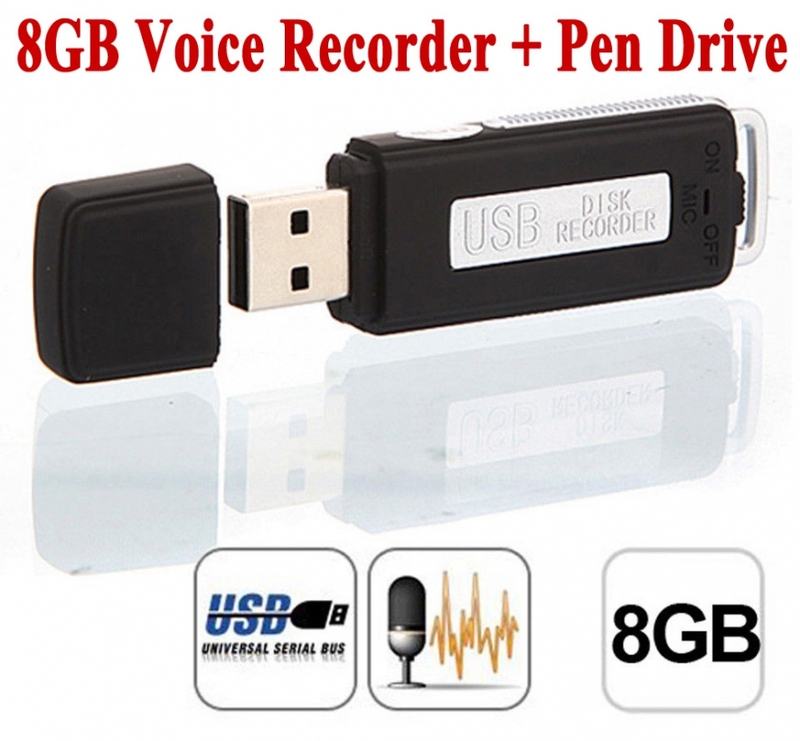 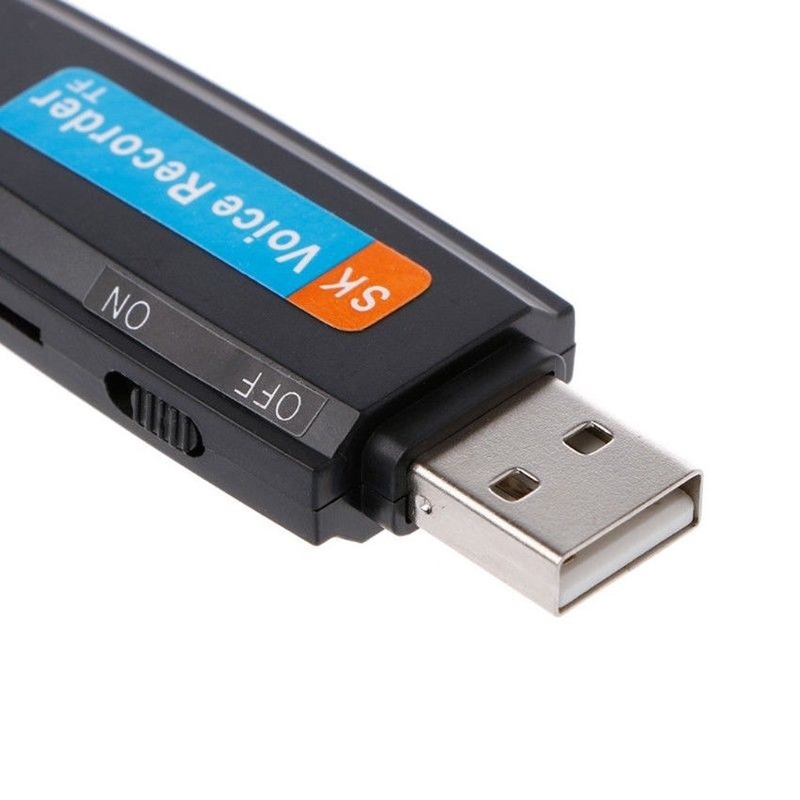 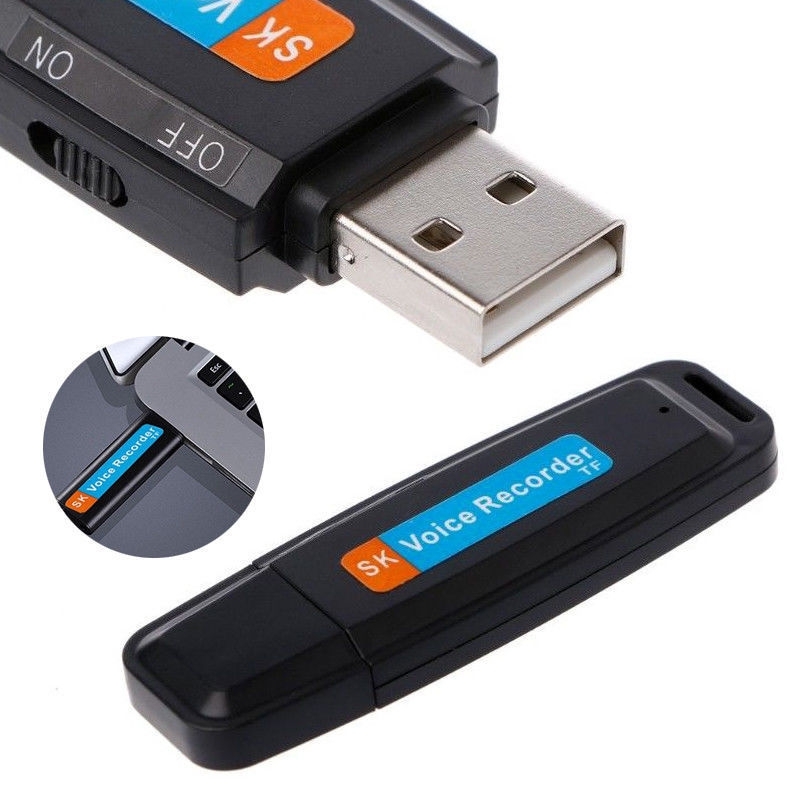 This digital voice recorder supports Windows 2000/XP/Vista/win7,8,10/Windows Me.Windows 98SE/Windows 98.Mac OS 9 and higher.